Alexandra Palace Lock and Key N22 sales and advice. North London Locksmith for your Traditional Locksmith Shop where we still offer the older style customer relationship, where we still repair locks, if possible, rather than selling you a new one, as well as making keys to old locks, where keys have been lost. We are your local N22 Alexandra Palace Lock and Key Centre, offering a fair and reliable Service, where our customers come first. OUR SHOP HAS BEEN BASED IN NORTH LONDON FOR MORE THAN 35 YEARS. 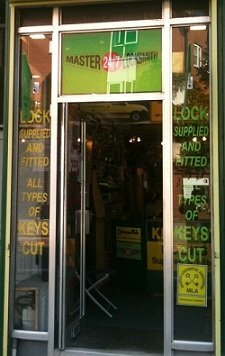 North London Locksmith your N22 Alexandra Palace Lock and Key Centre. North London Locksmith is based in North London, where it has been for more than 35 years, serving all our customers HOME SECURITY needs as well as your Traditional Locksmith Shop needs. Our Locksmith team will always advice you on the best way to handle your security matters. They also will repair locks when possible, rather than selling you a new lock which is not required, they will also make keys to locks, where locks cannot be replaced because they are not made any more, if you require a new key to an ignition or car door lock or even a motorbike, they will make it for you. TRY US YOU WILL NOT BE DISAPPOINTED, IN OUR SERVICES. 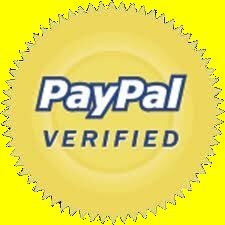 At our workshops we offer a full in house mastering and passing service, IDEAL FOR LANDLORDS AND ESTATE AGENTS, we also offer a special key section, where your key can only be cut on reciept of a signed card, therefore tenants of your home or organisation, cannot get keys cut unless they have authorisation. The Number "ONE" N22 Alexandra Palace Lock and Key Centre. Our N22 Alexandra Palace Lock and Key Service is here to give you any advice you may require as well as supply you with a full security Service, not only does North London Locksmith offer you a first class Traditional Locksmith service we also offer a full outside 24 Hour Emergency Locksmith Service plus a door fitting and frame repair service. If you need a free estimate for any HOME SECURITY work or even for our Master Locksmith Service Please fill in the form below and a member of North London Locksmith Ltd. 24 Hour will respond as soon as possible.